The Director General of the Agency for the Development of the Valley Bouregreg Mr. Lemghari Essakl presented at the press conference a project with modern design and architecture on the world, daring and air, the style of this infrastructure is mainly characterized by a propensity for intertwining curves and taut lines, sharp shapes and overlapping plans. 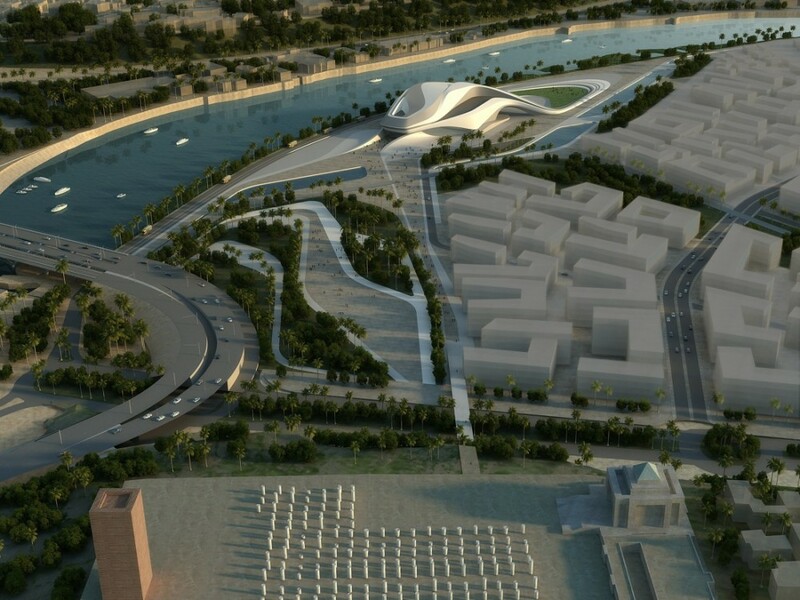 Mr. Essakl, Managaing Director of The Bouregreg Valley Development Agency said, “The Grand Theatre is part of a national programme of cultural development initiated by His Majesty King Mohammed VI. 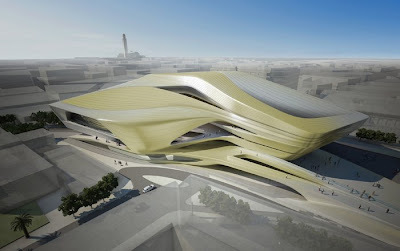 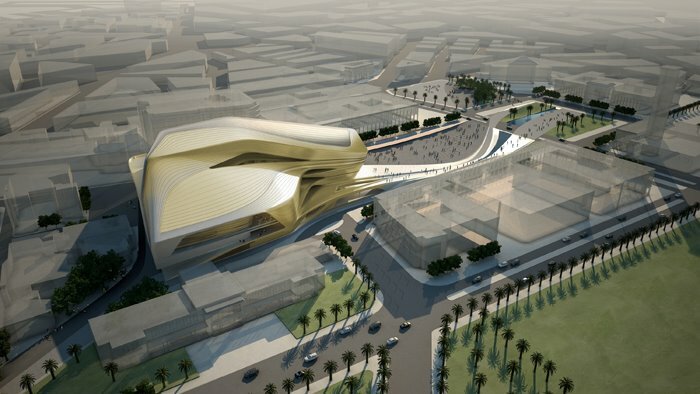 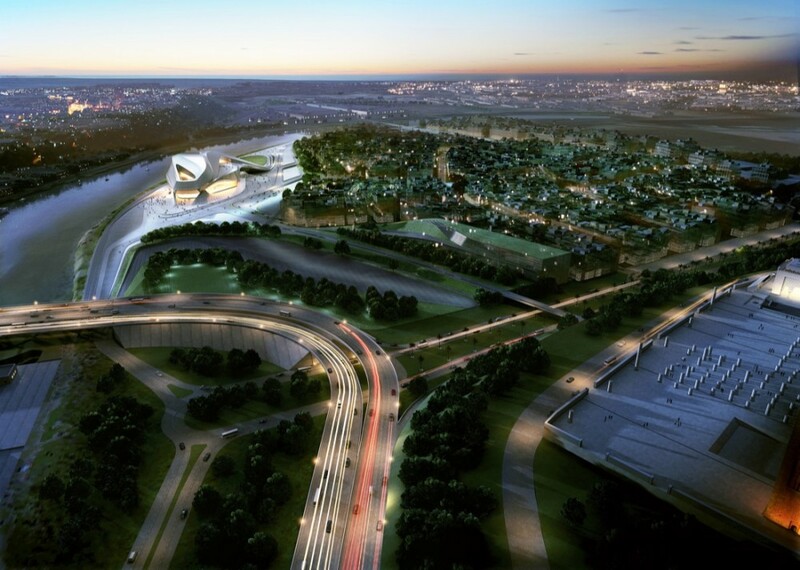 ”Zaha Hadid shared her willingness stating, “I am delighted to be building the Grand Theatre in Rabat. Morocco’s unique musical traditions and rich cultural history in the performing arts are renowned throughout the world. I am honoured to be part of the cultural development of the nation’s capital. 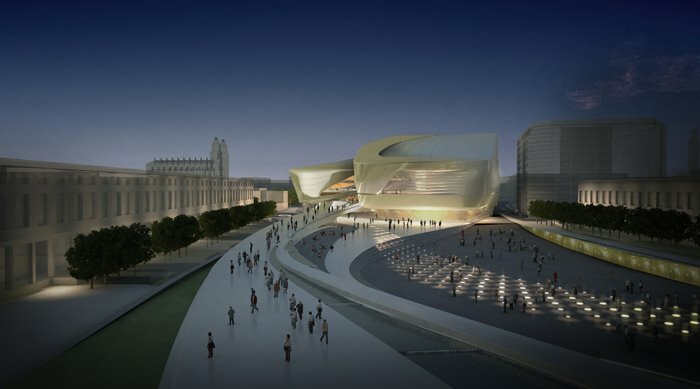 The construction of the Grand Theatre will allow Rabat to showcase its rich cultural heritage as one the world’s greatest cultural centres.